Sony Online Entertainment has this week unveiled new technology called SOEmote they have developed, that allows gamers to show their real-life facial expressions in game. 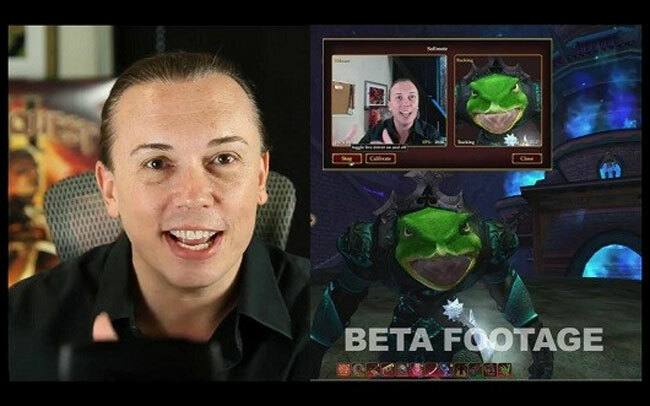 Currently the new facial expression technology is on trail in the Sony EverQuest 2 game. Enabling gamers avatars in game to replicate their facial expressions in real-time. Watch the video after the jump to see it in action. More information about the new SOEmote technology is available from the PC Gamer website.